How well do you know Tso, what was his favourite stadium to play in....as a Buccaneer? Which stadium in SA did you most enjoy playing in during your time in the PSL with Orlando Pirates? NOTE: This is the final ‘Back in Time’ question Tso will be answering. 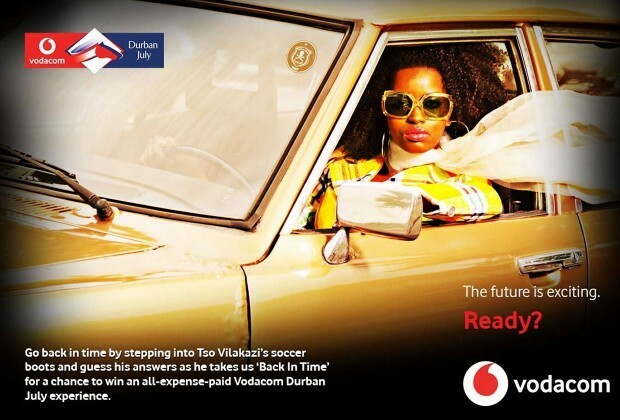 Make sure you return to see the answers to each question that was asked, as all you need is one correct answer to see you qualify to become part of the draw for the VIP Vodacom Durban July Experience.